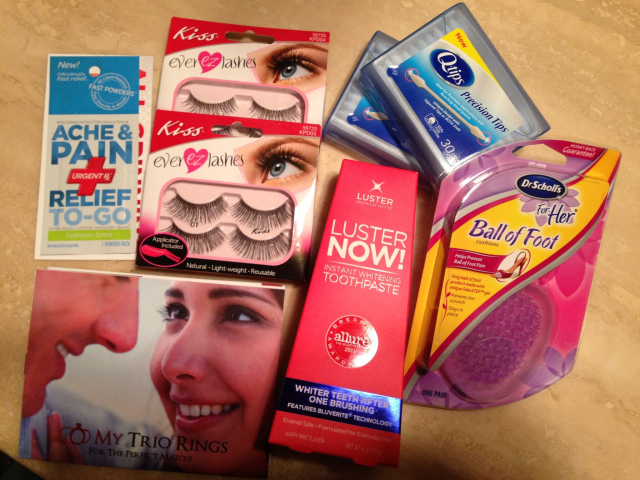 I ‘influenster’ – do you?! I’ve been signed up with INFLUENSTER since 2012. Influenster is a community of tastemakers, social media hotshots, and educated consumers who live to give opinions of products and experiences. 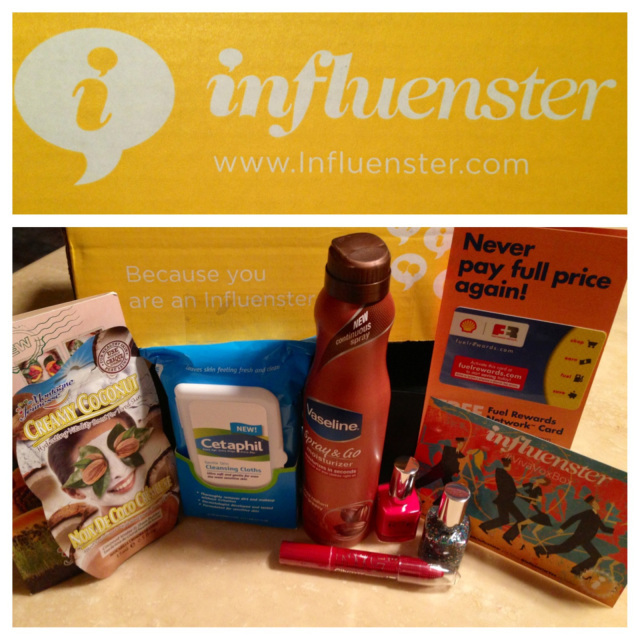 In Influenster Nation, influence is currency. Basically you sign up on their site (send me your e-mail address if you would like me to personally send you an invitation) and they pick their most active and social media savvy members to qualify for campaigns. 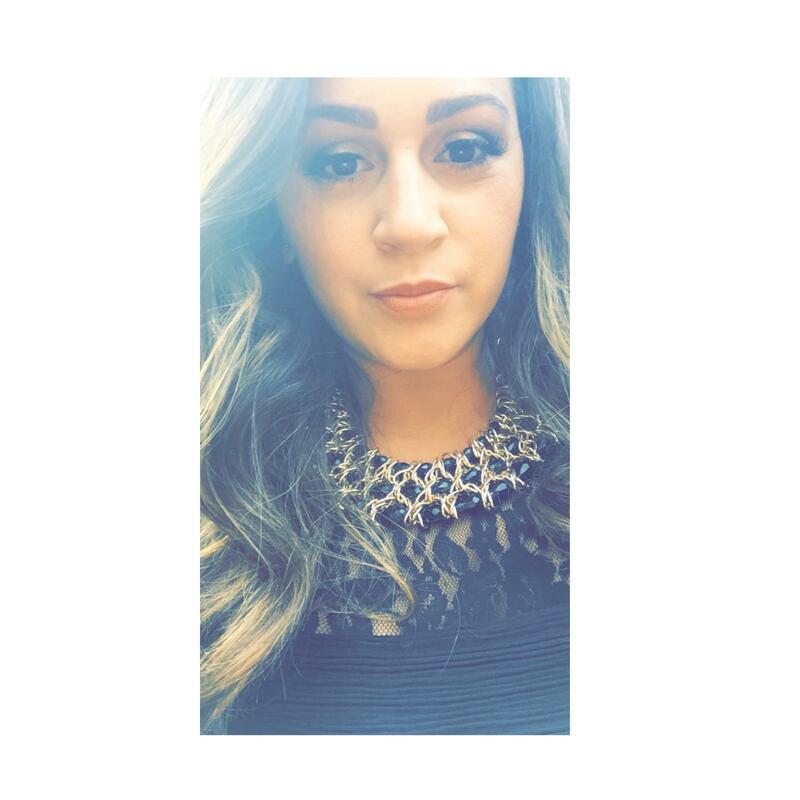 These campaigns vary from interactive Twitter chats, fun contests and special discounts to my personal favorite…. the all mighty VOXBOX! 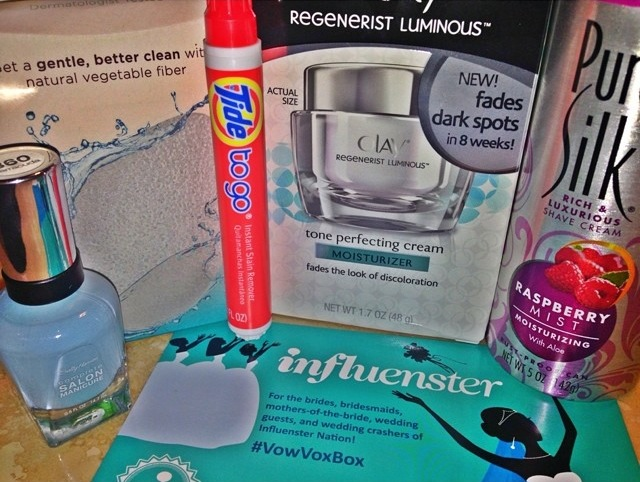 Voxbox’s contain complimentary full size products that you test and then review to share your opinions on the products. Yes – I got that whole set for FREE! These polishes have now become my favorite and I would not have had the chance to test the brand out if it wasn’t for Influenster. Influenster isn’t all about just getting free products, I also use this website to check our reviews of products I’m interested in or iffy about purchasing. The community leaves REAL & HONEST reviews to help you discover products in the marketplace. There’s also The Hub which is basically the Influenster blog filled with articles on topics like Beauty, Food, Lifestyle etc. I love checking this section daily! 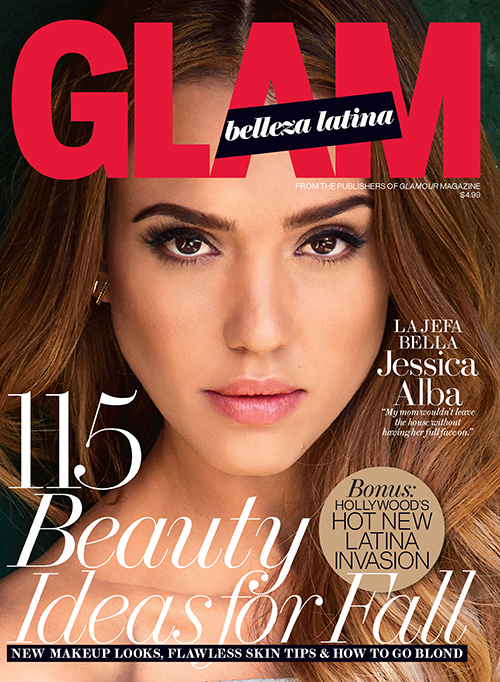 They also have launched an app which gives you all of the Influenster knowledge in the palm of your hand …literally. 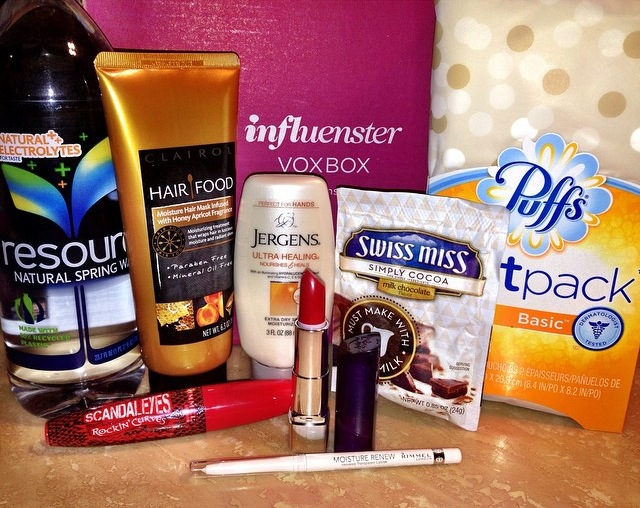 Are you signed up with Influenster? If not – what are you waiting for?? With Fall in full swing, I wanted to share two of my favorite trends for this season! 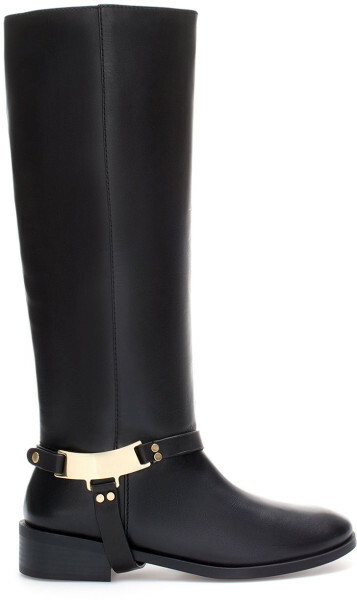 I’m a sucker for a great riding boot. You can dress this trend up or keep it super casual. 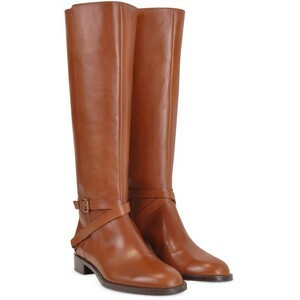 They also go with everything – leggings, jeans or a dress. Oversized sweaters is my go to when the weather is started to get cooler. 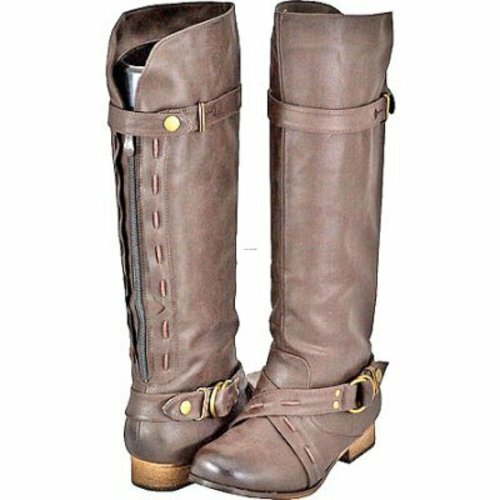 They look great with denim, leggings and even double as a dress with cute stockings. Another one of my favorite things which is IN all year round – chocolate!!!! Lindt HELLO, the hip, trendy brand in premium chocolate, is a new collection from Lindt of sinfully delicious premium chocolate inspired by classic American treats. The Lindt HELLO comes in 3 different ways – sticks, bars & mini stick bags. They are so delicious and have a richness to them that I have not gotten with other chocolates. The Caramel Brownie is my favorite! 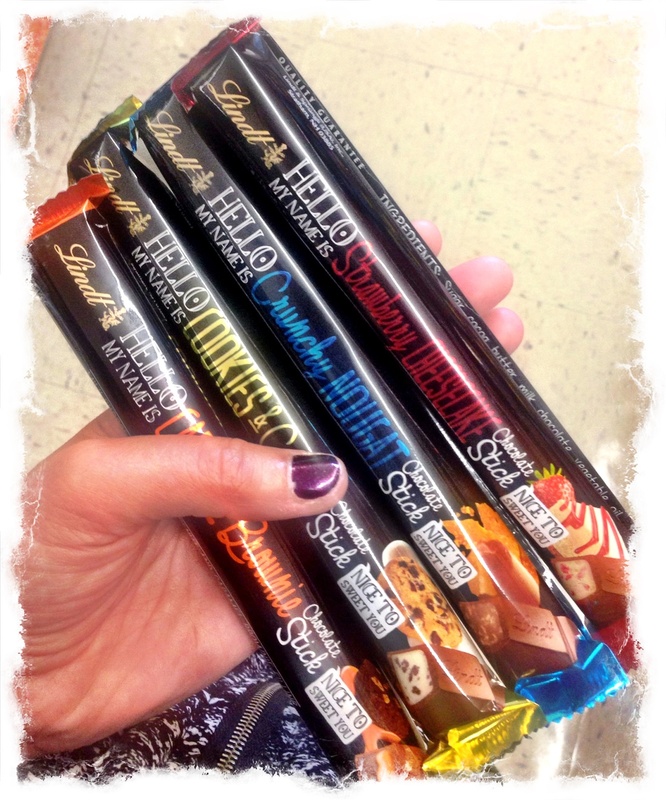 Lindt HELLO is hosting sweepstakes every day for your chance to win sweet experiences from Lindt Chocolate! There are 3 more weeks of Prizes – Connect with Someone You Love, or Someone New! 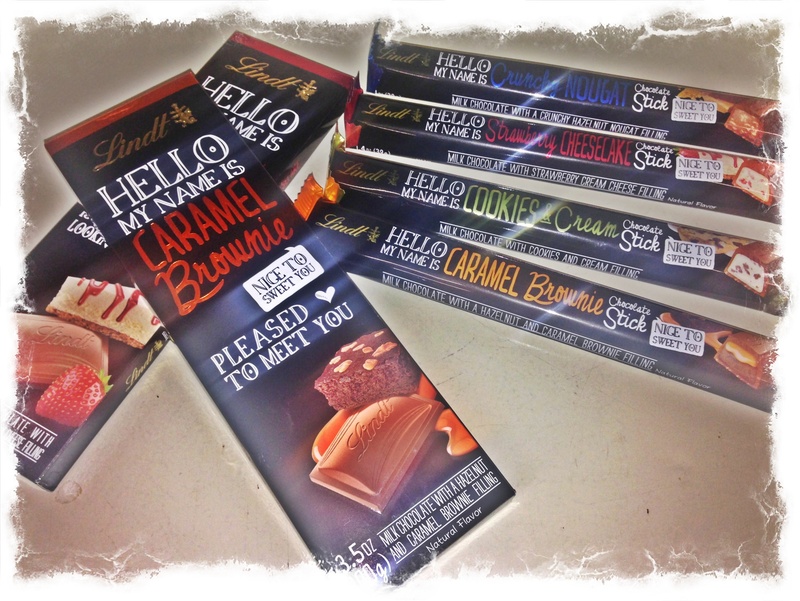 Have you tried the new Lindt HELLO? Which is your favorite? 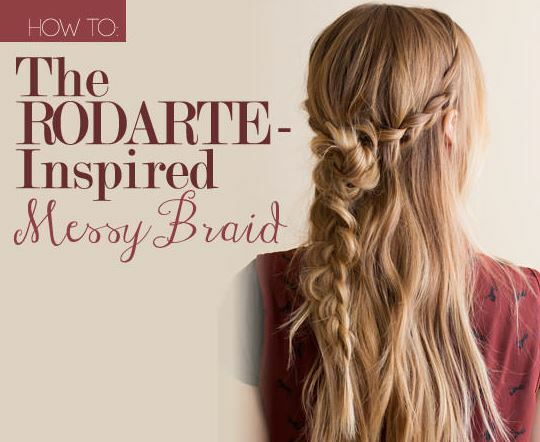 Click HERE for even more cool hair tips and ideas!